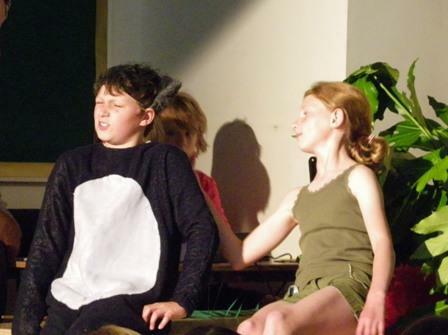 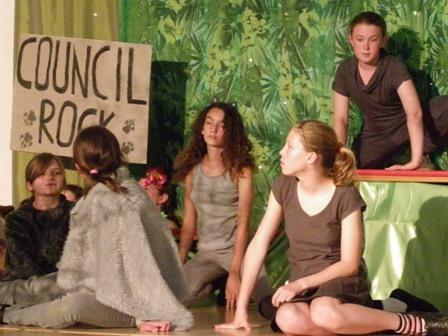 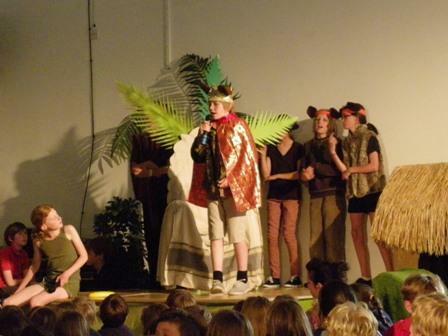 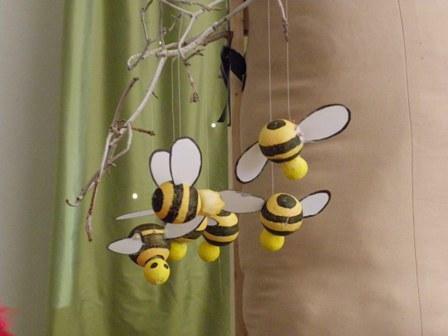 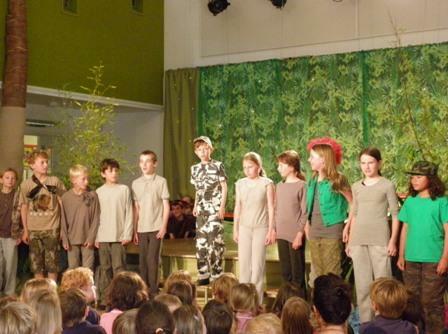 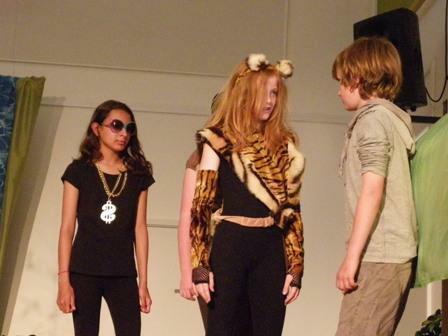 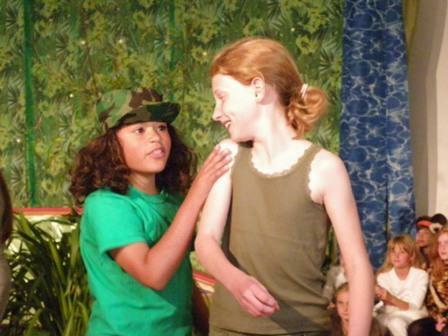 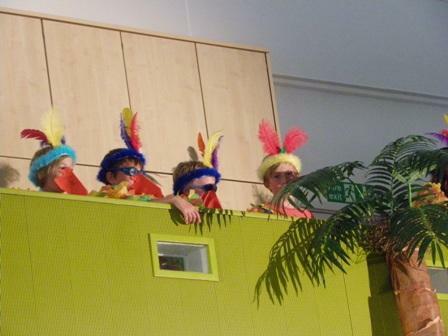 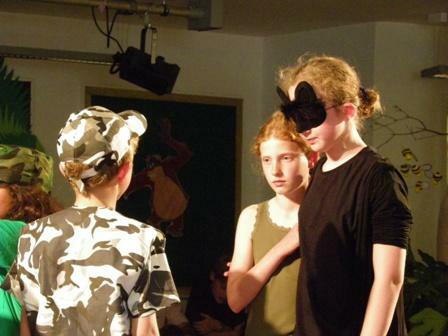 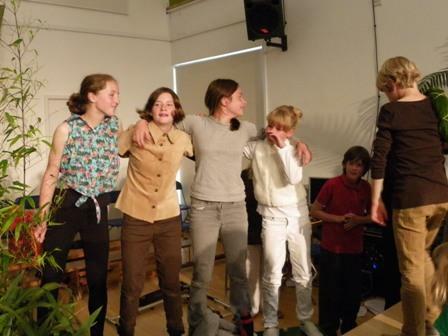 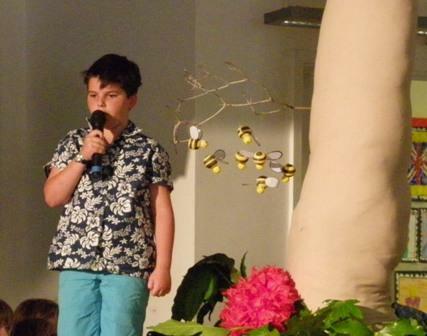 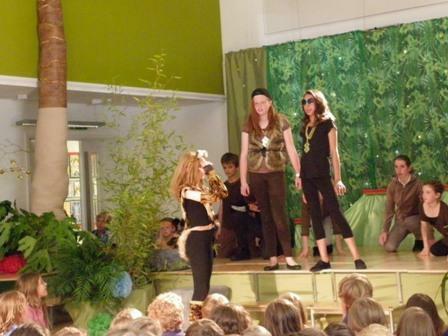 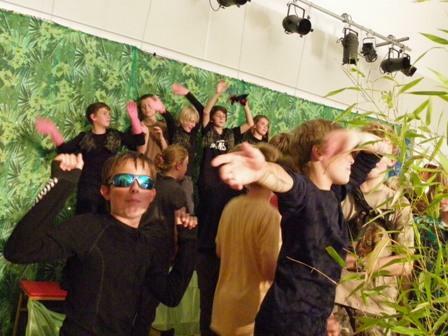 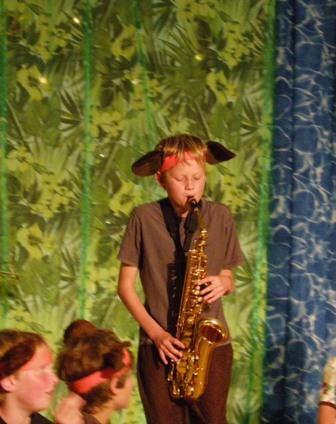 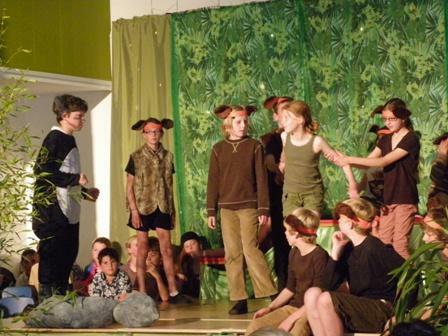 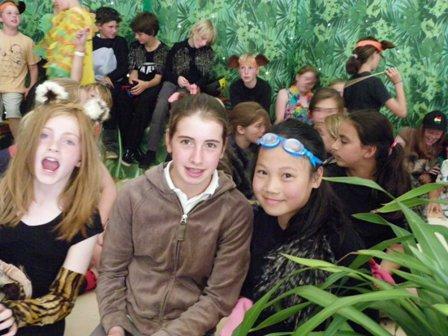 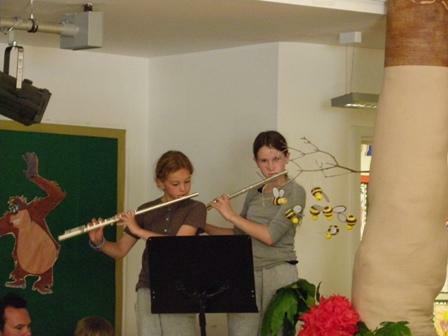 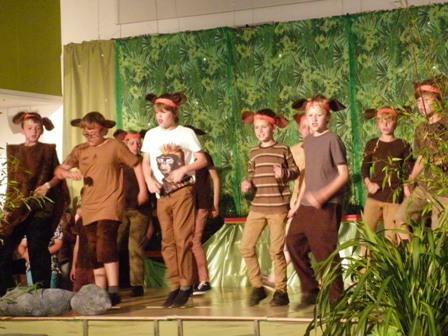 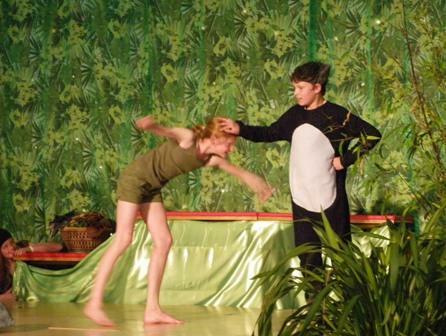 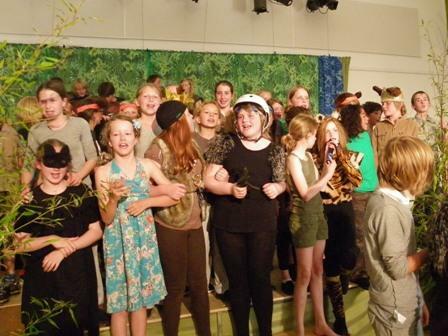 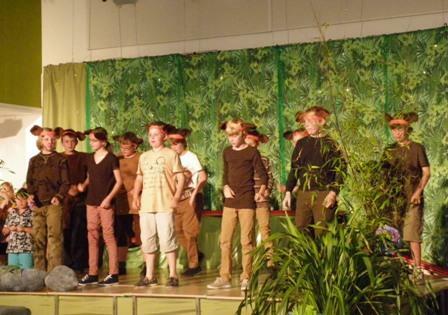 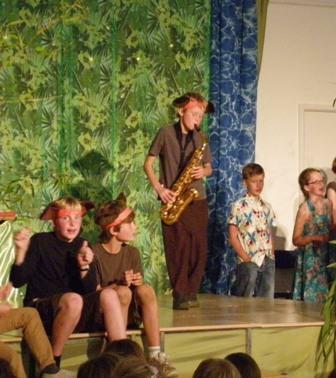 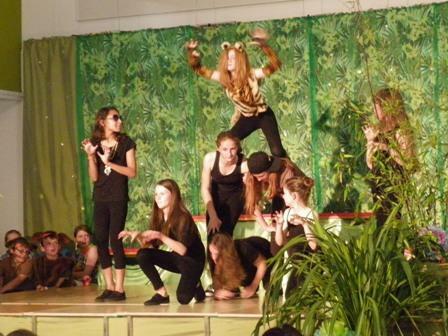 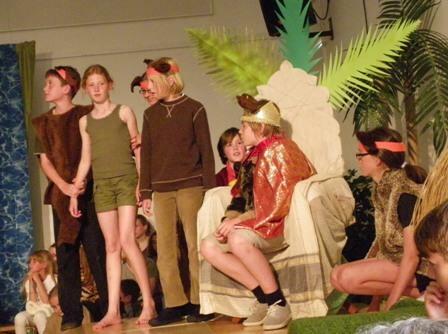 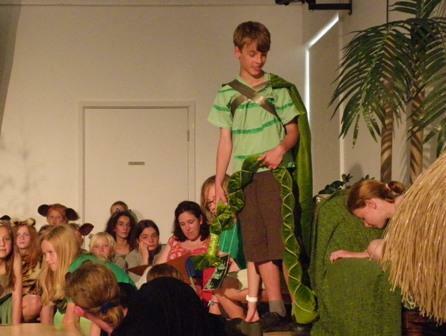 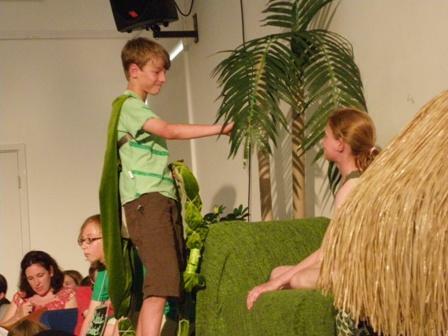 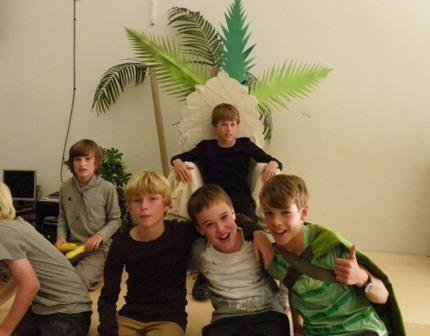 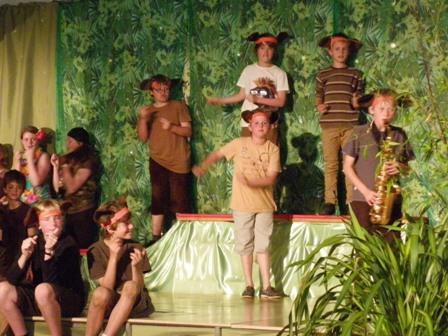 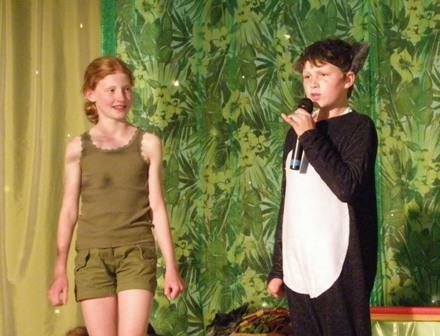 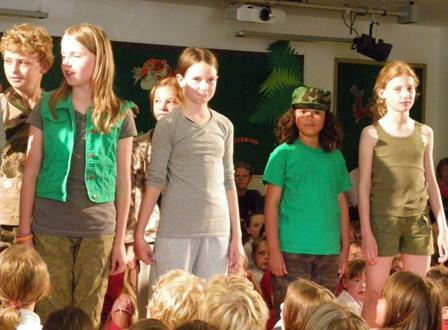 What a huge success the Year 6 production was! 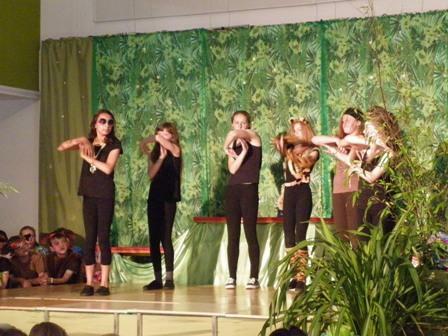 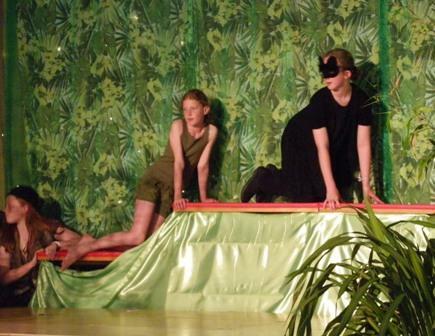 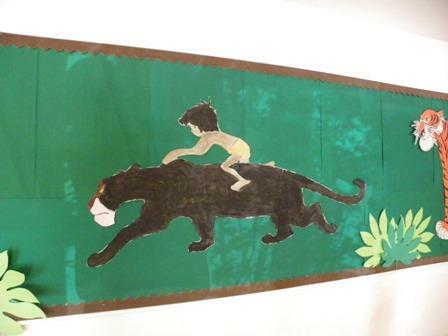 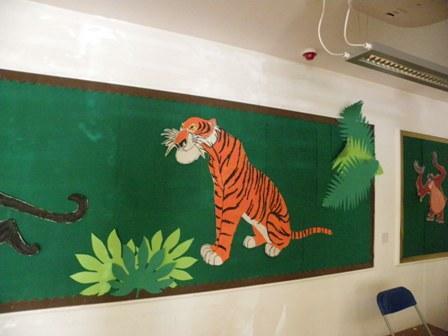 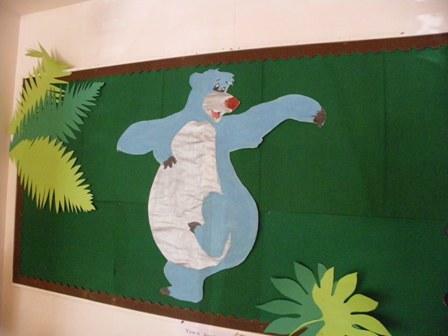 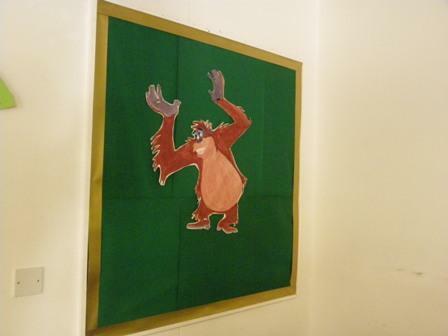 Well done to all of the children and staff who worked tirelessly to produce a truly outstanding performance of the Jungle Book. 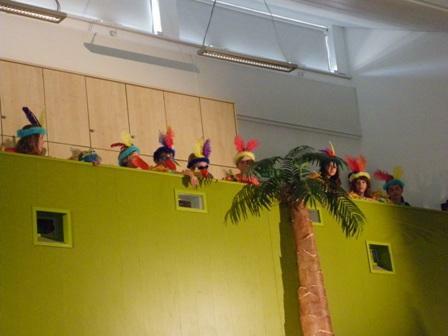 From dancing monkeys to ‘scooting’ vultures, the children looked like they thoroughly enjoyed entertaining their audiences! 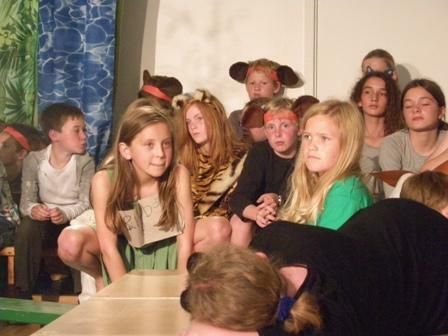 We would like to wish all of the Year 6 children the best of luck in their future schools and look forward to hearing of your continued successes.